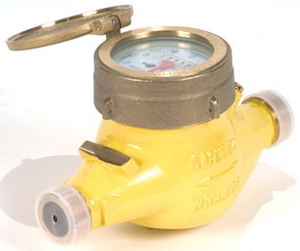 This water meter by Aquascape is excellent for residential water metering. It uses the multi-jet principle in order to measure flow totals. The gear train drives the register totalizer dials. Why Do People Use the Aquascape Water Meters? 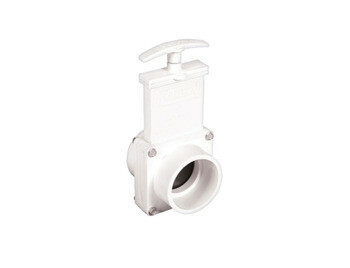 Aquascape Pond Supplies: Gate Valve 2"
Gate Valves, also referred to as Valterra Knife Valves from Aquascape are high quality and do not cost a whole lot. These valves cane asily be disassembled for inline servicing, trouble free, offer quick opening and closing. They are best if used for low pressure applicants, such as water fountains and ponds. 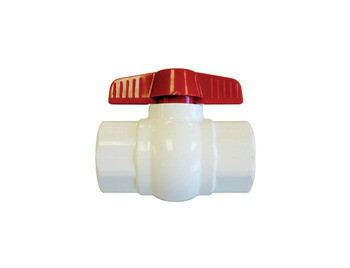 Aquascape Pond Supplies: Threaded Ball Valve 1.5"
The threaded ball valve 1.5” is exactly what you need. This threaded ball valve will simply screw onto the pipe. It comes to you from Aquascape, which is a well-known manufacture. 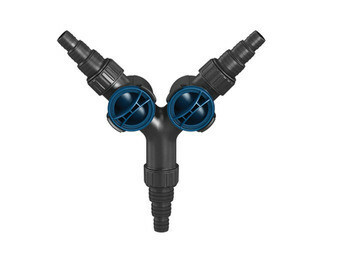 Aquascape: Threaded Ball Valve 1.5"
Aquascape Pond Supplies: Threaded Ball Valve 1"
The threaded ball valve 1” is what you have been looking for. This threaded ball valve simply screws onto the pipe. It comes to you from Aquascape, which is a well-known manufacture. 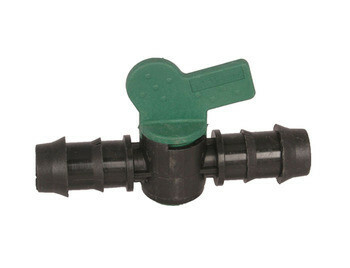 Aquascape: Threaded Ball Valve 1"
Aquascape Pond Supplies: Threaded Ball Valve 3/4"
The threaded ball valve 3/4” is exactly what you need. This threaded ball valve will simply screw onto the pipe. It comes to you from Aquascape, which is a well-known manufacture. 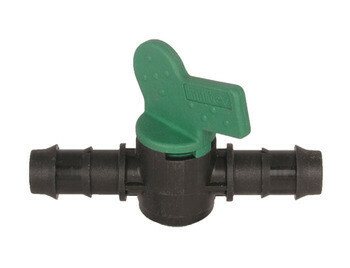 Aquascape: Threaded Ball Valve 3/4"
The Plumbing3/4” Barbed Ball Valve is exactly what you’re looking for. This barbed ball valve comes to you from Aquascape  a well-known manufacture. The Plumbing ½” Barbed Ball Valve is exactly what you’re looking for. This barbed ball valve comes to you from Aquascape  a well-known manufacture. Who is This Plumbing 1/2" Barbed Ball Valve for? This 2-Way Flow Control Valve is perfect for those who are in need of a flow control valve for their water projects. What is the 2-Way Flow Control Valve Used for? 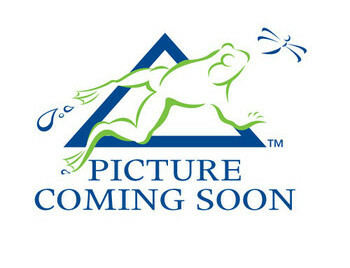 Aquascape Pond Supplies: Ball Valve Slip 2"